New york city rubbish removal does junk removal in the bronx ny also we rent out dumpsters. Our mission was to start a local company that services our community helping to eliminate junk. 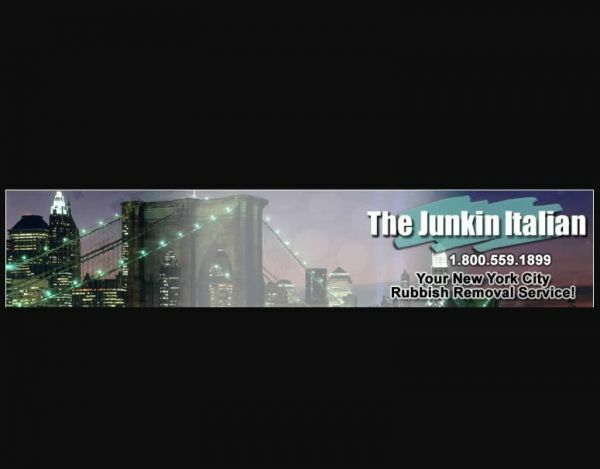 Started in New York City, we provide junk removal services across all five boroughs. Mr. T Carting Corporation is a full service, family owned and operated private waste management recycling and garbage removal business, servicing commercial and residential customers in New York City.